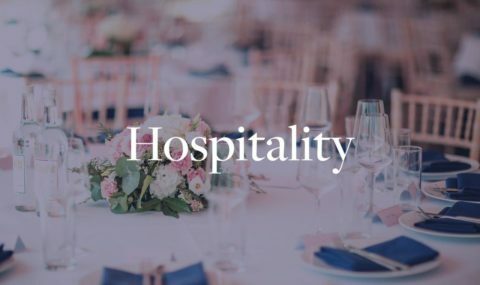 In general, any information and data which you provide to Salon Privé over the Website, or which is otherwise gathered via the Website by Salon Privé, in the context of the use of Salon Privé ’s services (“Services”) as better defined in the Section 3 below, will be processed by Salon Privé in a lawful, fair and transparent manner. To this end, and as further described below, Salon Privé takes into consideration internationally recognised principles governing the processing of personal data, such as purpose limitation, storage limitation, data minimisation, data quality and confidentiality. 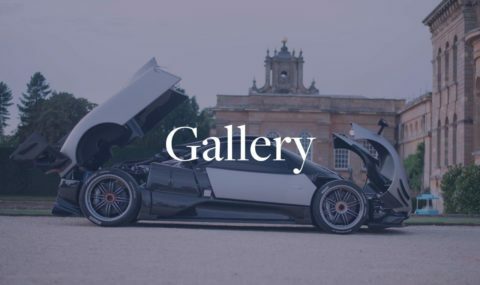 When you use the Website, Salon Privé will collect and process information regarding you (as an individual) which allows you to be identified either by itself, or together with other information which has been collected. 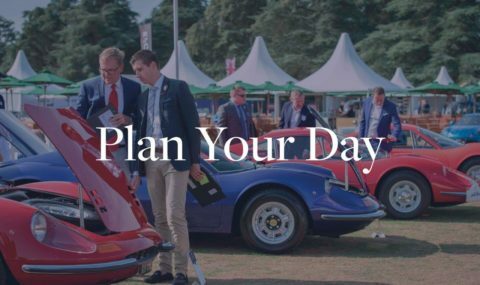 Salon Privé may also be able to collect and process information regarding other persons in this same manner, if you choose to provide it to Salon Privé. 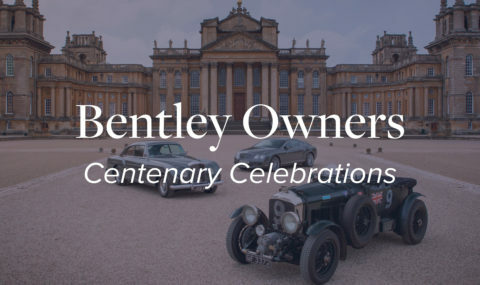 This information may be classified as “Personal Data” and can be collected by Salon Privé both when you choose to provide it (e.g., when you subscribe to the newsletter or request a test drive, in order to receive Salon Privé’s Services) or simply by analysing your behaviour on the Website. In various sections of the Website – you will be asked to submit information such as your name, phone / mobile numbers, e-mail address, date of birth, country of residence and address etc. When subscribing or registering to enter your car through our forms, you might be asked to provide information as to your preferred mode of payment – PayPal, bank transfer or credit card. 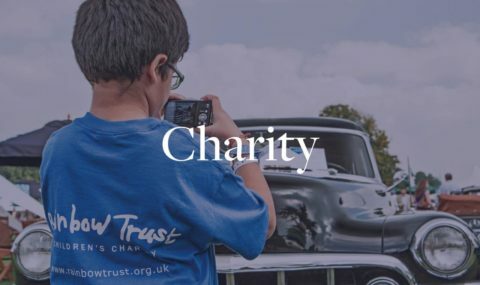 In addition, whenever you participate in surveys and other promotions which may be available on the Website, as well as whenever you communicate with Salon Privé through the contact details provided in the Website or with Customer Service, Salon Privé may collect additional information which you choose to provide. 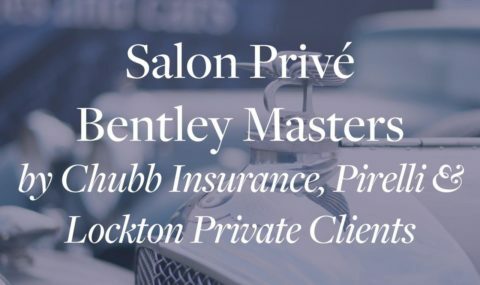 Certain areas of the Website (such as the form to request a test drive) include free text fields where you can provide Salon Privé with some information or needs, which you may use to communicate Personal Data. Salon Privé asks that you do not disclose any sensitive Personal Data on the Website, unless you consider this to be strictly necessary. 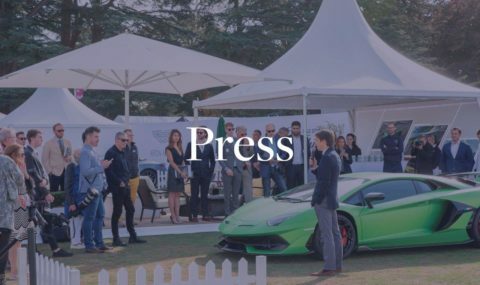 Salon Privé urge you not to provide any special sensitive categories of Personal Data in doing so you are deemed to be giving consent for us to process this personal data, as it is totally optional to provide this information. 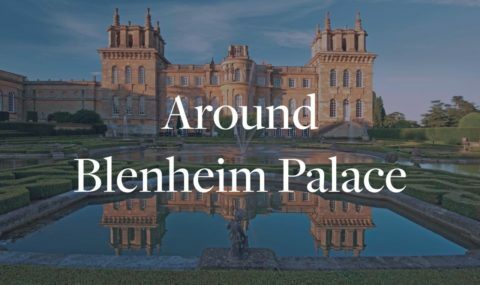 As mentioned in the previous section, certain areas of the Website include free text fields where you can write messages to Salon Privé . These messages may (inadvertently or not) include Personal Data related to other persons. In any situation where you decide to share Personal Data related to other persons, you will be considered as an independent data controller regarding that Personal Data and must assume all inherent legal obligations and responsibilities. 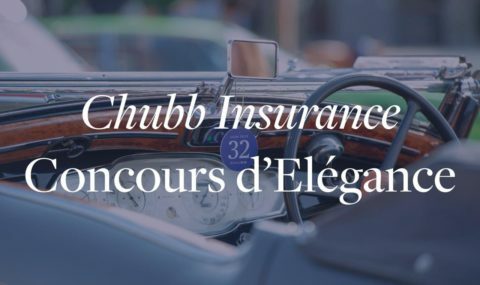 This means, among other things, that you must fully indemnify Salon Privé against any complaints, claims or demands for compensation for damages which may arise from the processing of this Personal Data, brought by the third parties whose information you provide through the Website. 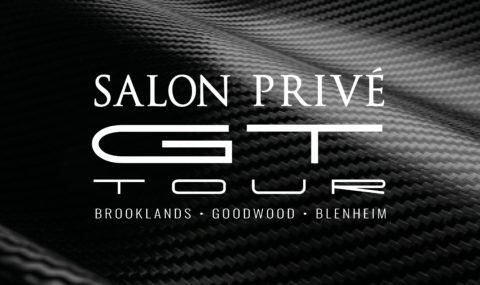 As Salon Privé does not collect this information directly from these third parties (but rather collects them, indirectly, from you), you must make sure that you have these third parties’ consent before providing any information regarding them to Salon Privé ; if not, then you must make sure there is some other appropriate grounds on which you can rely to lawfully give Salon Privé this information. The Website’s operation, as is standard with any websites on the Internet, involves the use of computer systems and software procedures, which collect information about the Website’s users as part of their routine operation. While Salon Privé does not collect this information in order to link it to specific users, it is still possible to identify those users either directly via that information, or by using other information collected – as such, this information must also be considered Personal Data. If for whatever reason, you have accepted a cookie as a mistake, we would recommend that you clear cookies from your system. This is easily accomplished through the privacy settings in various mainstream browsers. We would recommend that you visit the help pages of your particular browser in order to do this. • To prevent and detect any misuse of the Website, or any fraudulent activities carried out through the Website (“Misuse/Fraud”). • Service Provision: processing for these purposes is necessary to provide the Services and, therefore, is necessary for the performance of a contract with you. 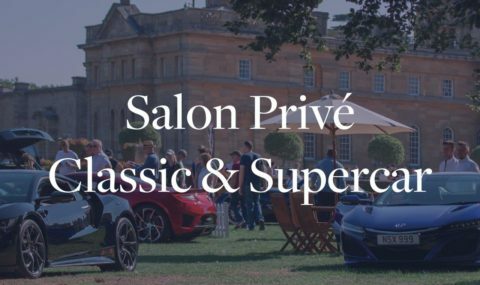 It is not mandatory for you to give Salon Privé your Personal Data for these purposes; however, if you do not, Salon Privé will not be able to provide any Services to you. • Marketing: processing for these purposes is based on your consent. 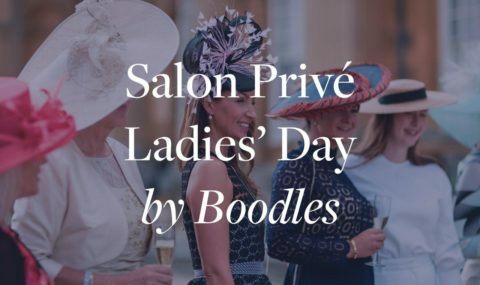 It is not mandatory for you to give consent to Salon Privé for use of your Personal Data for these purposes of sending you direct e-mail marketing communication, and you will suffer no consequence if you choose not to give it (aside from not being able to receive further marketing communications from Salon Privé ). Any consent given may also be withdrawn at a later stage by opposing through the link provided at the bottom of all such communications. (please see Section 8 for more information). • Soft Opt-in: processing for this purpose is based on the legitimate interest of Salon Privé Of sending you direct e-mail marketing communication regarding products and services similar to those you have purchased through the use of the Website. You can block these communications, and you will suffer no consequence if you do so (aside from not being able to receive further communications from the Maserati), by opposing through the link provided at the bottom of all such communications. • Profiling: processing for this purpose is based on your consent collected by means of the banner cookie and/or with a specific tickbox. It is not mandatory for you to give consent to Salon Privé for use of your Personal Data for this purpose, and you will suffer no consequence if you choose not to (aside from not being able to benefit from greater personalisation of your user experience regarding the Website). Any consent given may also be withdrawn at a later stage (please see Section 8 for more information). • Compliance: processing for this purpose is necessary for Salon Privé to comply with its legal obligations. 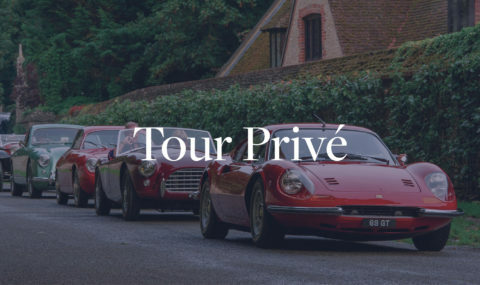 When you provide any Personal Data to Salon Privé, Salon Privé must process it in accordance with the laws applicable to it, which may include retaining and reporting your Personal Data to official authorities for compliance with tax, customs or other legal obligations. • Misuse/Fraud: Information collected for this purpose is used exclusively to prevent and detect fraudulent activities or misuse of the Website (for potentially criminal purposes). • We do not sell or rent personal information collected by our site to third parties. Personal Data processed for Service Provision will be kept by Salon Privé for the period deemed strictly necessary to fulfil such purposes – in any case, as these Personal Data are processed for the provision of the Services, Salon Privé may continue to store this Personal Data for a longer period, as may be necessary to protect Salon Privé ’s interests related to potential liability related to the provision of the Services. 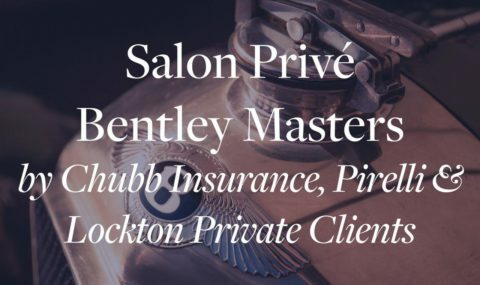 Personal Data processed for Marketing and Profiling will be kept by Salon Privé from the moment you give consent until the moment you withdraw the consent given and renewed at fixed intervals. Once consent is withdrawn, Personal Data will no longer be used for these purposes, although it may still be kept by Salon Privé, in particular as may be necessary to protect Salon Privé ’s interests related to potential liability related to this processing. Personal Data processed for direct e-mail marketing communication will be kept until you object to such processing by means of the link provided at the bottom of all such communications. Personal Data processed for Compliance will be kept by Salon Privé for the period required by the specific legal obligation or by the applicable law. 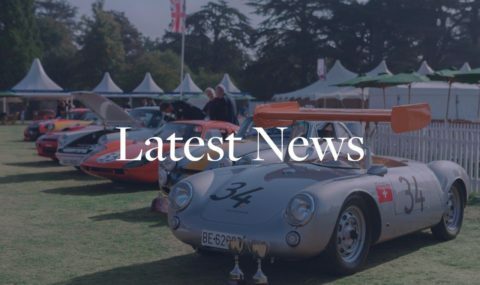 Personal Data processed for preventing Misuse/Fraud will be kept by Salon Privé for as long as deemed strictly necessary to fulfil the purposes for which it was collected. • Withdraw your consent to processing (for Marketing and Profiling). When requesting for the Services, you may have selected the means of communication through whom you desired the Marketing to be carried out (i.e. fax, phone, SMS, email, mail, social media). 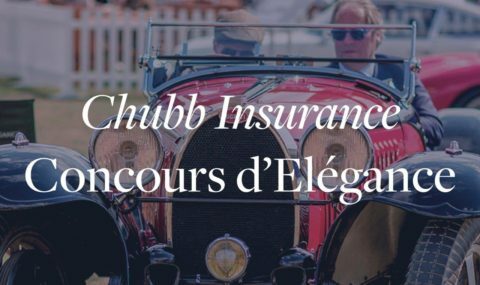 You may withdraw the consents for the Marketing through the different means of communication, by emailing us dataprotection@salonpriveconcours.com. You can also withdraw consent for Marketing via e-mail or object by selecting the appropriate link included at the bottom of every e-mail message received. 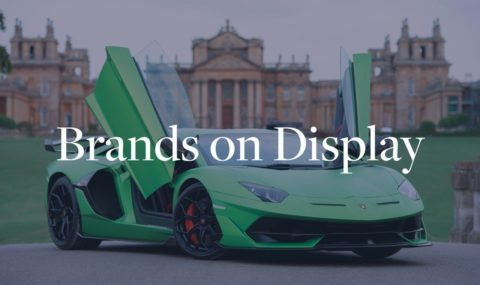 The same applies to the Salon Privé newsletter you receive as a Service.